Are you currently on vacation in Florida or heading there during this off season? If so you need to make sure you plan to spend one day at EPCOT in Walt Disney World, whether you are traveling with kids or not. Since I was little, I have been very fortunate and have been able to travel to the House of Mouse many times. It wasn’t until I turned 21 that I realized just how fun EPCOT could really be. Don’t get me wrong, there are plenty of fun things for kids to do in EPCOT, and if you are planning a trip don’t skip this park because you think it is geared toward adults. 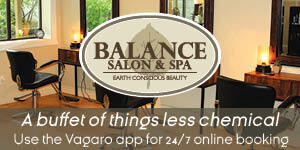 There are great attractions for kids of all ages and adults, too. 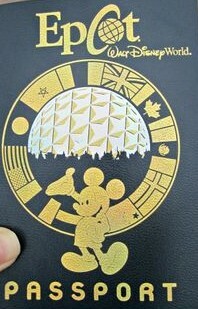 If you are unfamiliar with EPCOT, the theme park is split into two different sections: Future World and World Showcase. If you are spending the day in EPCOT start your day at Future World as it opens before World Showcase and has some great foodie finds in this section of the park. Being a big gardening fan I really enjoy heading over to The Land and taking a tour of the green house. Everything that is served at The Land as well in different areas of the park is grown at this huge green house! Another fun foodie stop before getting into the World Showcase is in the Innoventions plaza where you can taste over 50 different types of Coca-Cola from around the world. 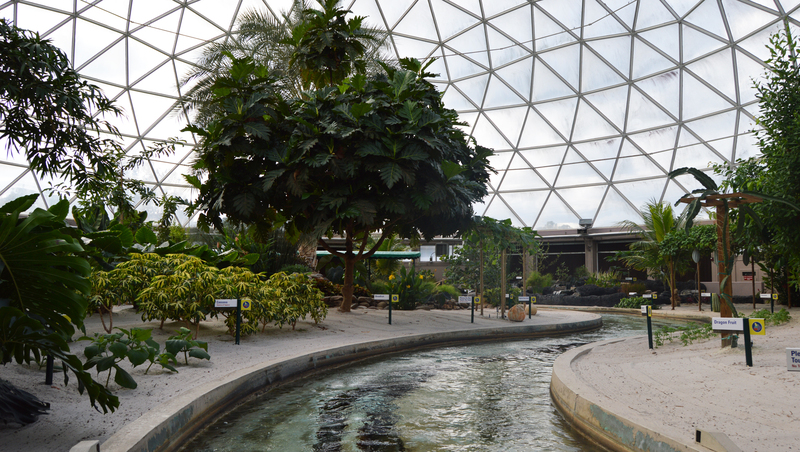 Living With The Land takes guests through a large green house where most of the food for EPCOT is grown. In February one of my best friends and I traveled to Walt Disney World to run in the Disney Princess Half Marathon. We thought it would be fun to try the famous EPCOT challenge after we challenged our bodies to a humid 13.1 mile run, and it’s safe to say it took a few days to recover. The EPCOT challenge has been made famous over the years by different bloggers and has become such a huge event that there are Etsy shops dedicated to it. 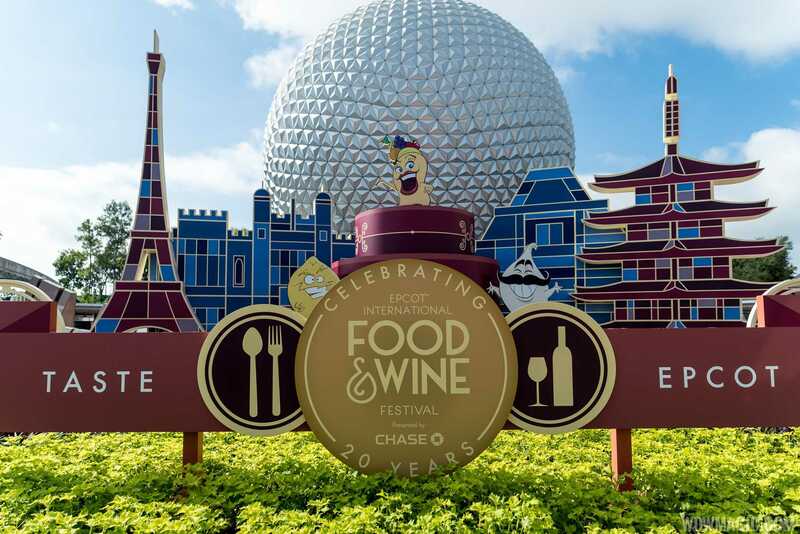 The goal of the challenge is to eat and drink something in every country in EPCOT. 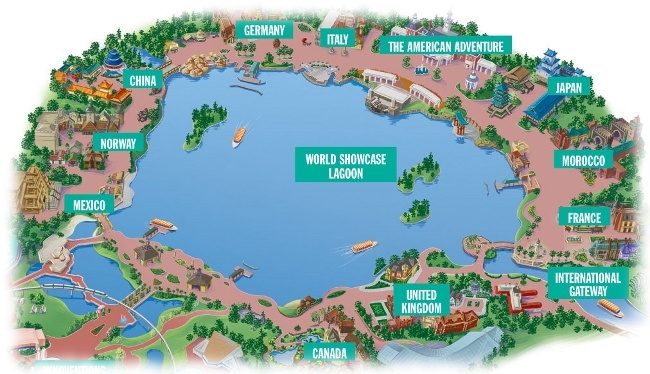 Currently there are 11 countries with pavilions represented and a few represented with stations spread around the lake. We did research on the best way to complete the challenge, ordered fun “EPCOT Drinking Passports” off Etsy, and we were ready to take the challenge on. The best way to do the EPCOT challenge is to start in Canada and move your way around counter-clockwise through the World Showcase. Give yourself at the very least four hours to enjoy the challenge and not rush through and get sick. We planned it so that we would be able to sip a drink and munch on our food while exploring the different countries pavilion. 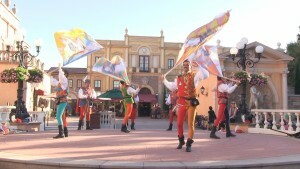 The different countries are created by Disney Imagineers and the details are exquisite. We planned the challenge so that we would be finishing around the 9 p.m. when the fireworks and light show would begin. 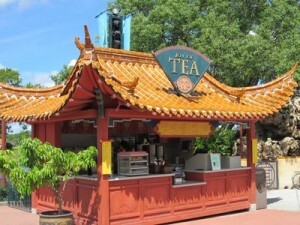 So if you are up for it, here is the EPCOT challenge of exactly what you should eat and drink in each country. In order to save money (and our livers) we split most of the drinks and food. Canada: This is where you want to start. Make sure to check out the totem poles while you sip La Fin Du Monde. This is a robust Abbey Tripel that is arguably one of the best beers in the world and is a highlight of Canada. It might seem odd to start off your tour of the World with a sweet snack, but Canada has a Cronut (croissant and doughnut like pastry) with a scoop of vanilla ice cream that is drool worthy. Take some time to eat your cronut and walk through the Canadian gardens. United Kingdom: Your next spot is the UK, where you will find characters like Peter Pan and Alice strolling through the square and the rose gardens. Grab some fish and chips and a small beer sampler from the Rose and Crown pub and head over to the rose gardens. There are almost always entertainers performing at the rose garden gazebo, and it is a great spot for kids to play while you drink up. 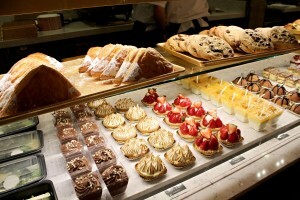 France: France knows how to do pastries and again you will be enjoying sweets early on in your journey around the world. France is famous for their perfume shop as well as their pastry shop. Walk all the way to the back of the pavilion and you will find the Boulangerie Patisserie les Halles. This bakery has everything from ham and cheese croissants to decadent chocolate cake. We enjoyed chocolate eclairs and a lemon tart, but really anything you choose from this bakery is going to make you want to come back for more. Ask one of the students working where in France they are from and what wine they would recommend with your pastry selection. You can stroll the streets of Paris while you indulge, or wait in line for a picture with Belle and the Beast. Morocco: While Morocco has some of the most beautiful detail in all of World Showcase it was hard for us to find something to eat and drink that we both agreed on. We settled with cashew baklava, which was good and a spice shot. The woman at the alcohol kiosk was making spice tea shots for people to try. I’m not sure how authentic these are but be warned, they burn. Japan: Japan was a lot of fun, and we decided that two drinks were more important then eating at this point in our journey. We sat on the steps of the Mitsukoshi Store and indulged in sake and a Tokyo sunrise slushie. There are a lot of great food items in Japan, including a kiosk for shogun teriyaki that smelled amazing. While checking out the pavilion try and get in line to “harvest a pearl” from live oysters. The American Adventure: You can’t skip our home country! Grab some fried dough and an apple cider and catch the “America the Beautiful” show at the gazebo. Italy: Italy is a great pavilion to stop at and hang out. Grab a slice of pizza and a glass of wine and sit in front of the replica of Bernini’s fountain. If you are feeling up to some more dessert grab a few scoops of gelato and take a seat on the bench under the cherry tree overlooking the lake. Germany: I have to admit that once we got to Germany we started to feel the effects of the half marathon and the EPCOT challenge starting to take it’s toll. We grabbed a bratwurst and split a boot of Altenmunster Oktoberfest. The lines in Germany for beer can be really long. Avoid this by heading deeper into the pavilion. Enjoy your beer and brat while checking out the model train village Walt Disney designed himself. African Outpost: The African Outpost has some neat gifts to look at, but skip the food kiosk. It is not technically part of the challenge, and taking your time to check out the wood carvings and beadwork will give your body some time to digest. China: Once you arrive in China you can finally skip alcohol and instead enjoy a delicious tea. The tea stand in China is famous, and the women who run the stand are really friendly. A secret to the tea stand is to let the women pick your tea for you based on a few questions they ask. They asked us a few different personal questions and then assigned both my friend and I different teas. Mine was a vanilla lemon tea and quite delicious. We sipped our tea and checked out the different areas of the pavilion. There is a spot in the China area where you stand and you can hear someone whispering from the other side of the pavilion, it was really neat! Norway: The Norway pavilion is currently under some construction while they get ready for the new Frozen attraction. Elsa and Anna are around and there are some great Viking decorations to check out. Since we skipped food in China to give our tummies a break we went to the Kringla Bakeri Og Kafe and got a troll horn, which is a pastry filled with cloudberry cream and is quite sweet. Mexico: Congratulations you have made it to the last country, are you still standing? We barely were between all the food, our exhausted legs, and the mixture of wine, booze and beer in our stomachs. Skip the inviting margarita stand outside of the Mayan Temple and instead head inside the temple for a street style marketplace. 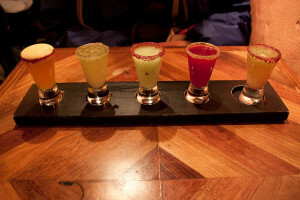 Inside you will find a tequila bar where you can order a tequila flight and sample 7 different types of tequila. After shooting these samples we went to La Cantina de San Angel and ordered a large plate of chicken and beef nachos. We found a table and watched the firework show while we chowed down on our food. Enjoy your trip around the world and don’t forget to take advantage of Disney’s transportation system. There are plenty of buses, monorails, taxis, and ubers to get you home safe and sound. Mollie is a native Cape Codder who learned at an early age how to put a lobster to sleep, harvest cranberries, and dig for clams. After high school she followed her sense of adventure out west to the University of Wyoming where she graduated with marketing and communication degrees. She found herself making roots in Jackson, her fiance’s hometown, and using her sales skills combined with her love of anything delicious to join the Dishing sales team. She loves baking from scratch, large glasses of red wine, and hiking with her heeler, Newton. She’ll try anything, but remains a stuck up Cape Codder when it comes to seafood. If she didn’t catch it or see it come off the boat, don’t even try tempting her.